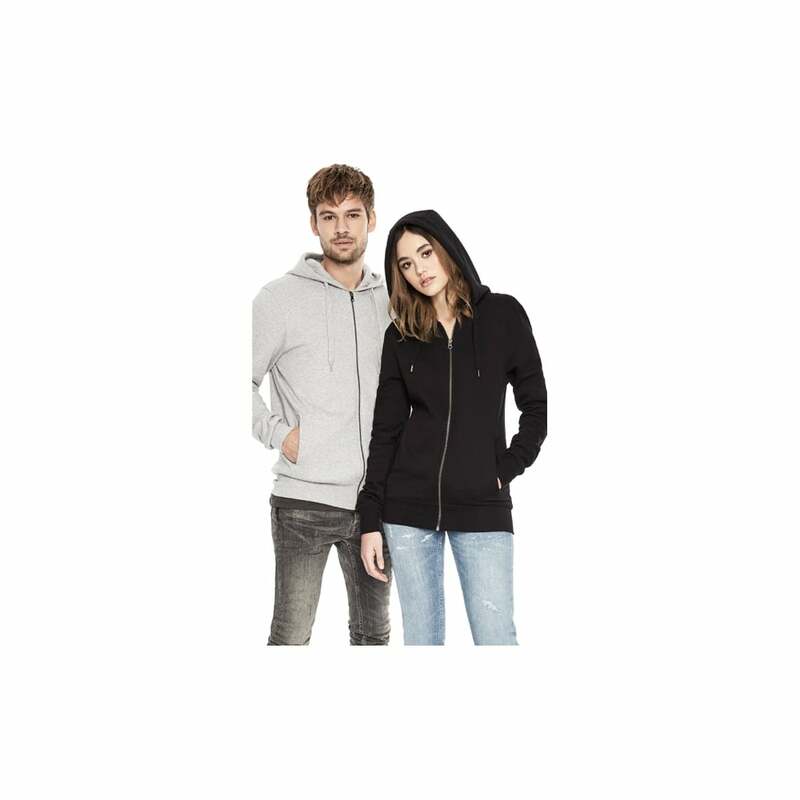 Men's/Unisex Zip-Up Hoody is made from 100% combed organic cotton and offers the wearer warmth as well as comfort. It features a full zip, kangaroo pouch pocket and hood with a draw cord. 3 classic colours to choose from.